Photo shows Pat designing a smile on the computer. NK dentistry is fortunate to have an onsite lab downstairs from the office. 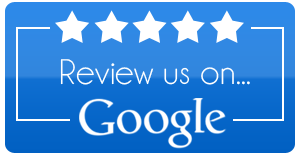 This month we wanted to review the benefits of having it so conveniently located. Benefit one: Quality control is so much easier with a lab onsite. All restorations can be checked and confirmed to be ready for cementation and if not changed before the patient is scheduled. Rarely, if ever, is a redo required because it is very convenient for doctors, the lab and team members can collaborate. Benefit two: Timing is easier. 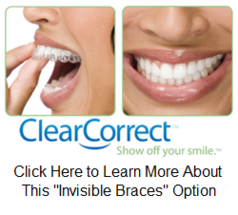 Generally, patients are scheduled roughly two weeks from the time the impressions are made and the restoration delivered. Team members can insure that everything will be on time because of our systematic approach enabling them or the doctors to see every step. Also, we can sometimes rush a case if need be. Benefit three: Color customization. We can modify the color of a restoration while the patient is in the chair if need be. The doctor simply takes the crown to Pat, shown above for staining and glazing so that there is not hold up or disappointment with color. Benefit four: Collaboration. 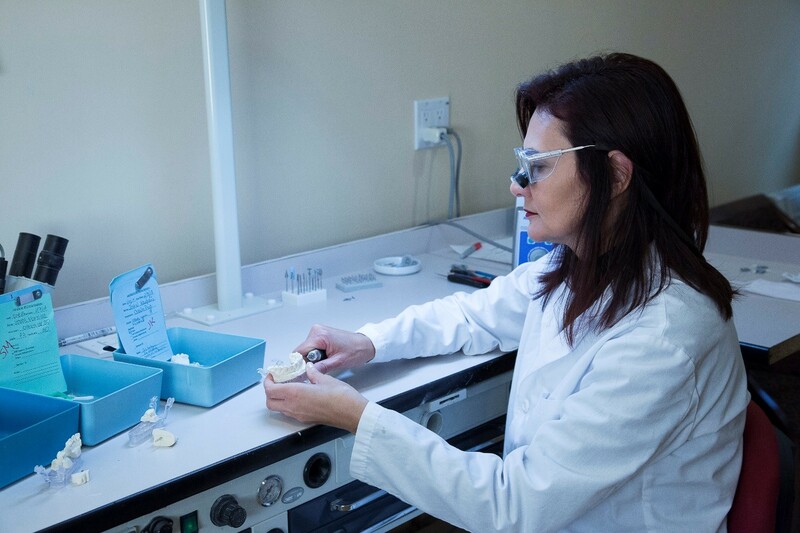 Our doctors and pat meet once a week to review all crowns, bridges and Waltham dentures that are being fabricated to insure that only the highest quality is achieved. Benefit five: Material guarantee. We make our own restorations so that we know what materials work and look best for all situations. Sometimes a harder material is required and other times a more transparent material will look best. 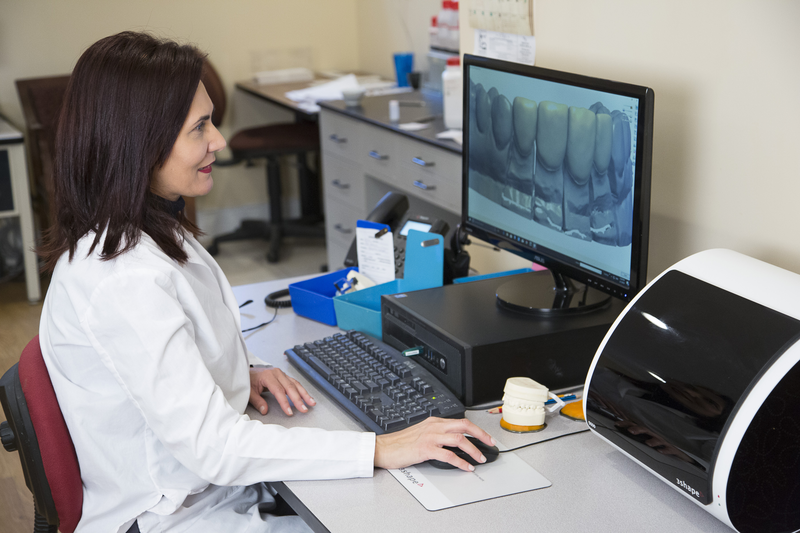 These five benefits guarantee a better patient experience for crowns, bridges, night guards and all other procedures that require a dental lab. We are proud of our lead technician Pat for providing us with such exceptional work. Photo shows Pat working on the shape of a crown.